New long-term projections by the Congressional Budget Office show how disconnected today’s political debates are from the key issues involved in putting the budget on a responsible path for the coming decades. It should be required reading on the campaign trail. Republicans who have been coming to New Hampshire in advance of our first-in-the-nation primary tend to promote the economic benefits of lower taxes and reduced spending. By contrast, Democrats tend to emphasize the economic benefits of more investment spending funded by higher taxes on the wealthy. These are legitimate debates. But the new CBO report makes the biggest fiscal challenge clear: an aging population and rising health care costs will dramatically increase pressure on the federal budget from entitlement programs over the next 25 years. The projected gap between government spending and revenue under current policies is simply unsustainable. Washington budgets generally rely on projections that are limited to the next year or two. The CBO’s Long-Term Budget Outlook, however, looks out beyond that period, incorporating impacts of demographic trends and rising health care costs over 25 years. According to CBO, over that period the federal debt held by the public will grow from 74 percent of the economy – already about twice its 50-year average – to 103 percent. This report shows how future increases in entitlements – Social Security, Medicare and Medicaid – represent all programmatic growth, while at the same time shrinking the amount of revenue available for all other purposes. Meanwhile, interest costs are projected to explode as the total debt increases and interest rates rise from current low levels. Interest costs are projected to be the fastest growing federal expense. All of this adds up to a huge challenge for the country and our future leaders. New Hampshire voters need to hear more from the candidates about their grasp of this problem and how it can be addressed. That is why we have joined the New Hampshire Cabinet of a new initiative by The Concord Coalition and the Campaign to Fix the Debt called “First Budget.” It aims to raise public awareness of the dangers posed by the nation’s unsustainable fiscal policies and to make solving this problem a high priority for 2016 presidential candidates. This is not a partisan issue. Thousands of older Americans are signing up for Social Security and Medicare each day. They and the workers who remain paying into the system need to know that both programs are on a sound long-term footing. The budget office’s projections show that if politicians don’t deviate from current policies, the country will continue down an unsustainable path that threatens to squeeze domestic investments, weaken our defense, jeopardize our standard of living and leave our children and future generations with unmanageable levels of government debt. Is that the legacy we will leave to future generations? We need to put the country on a better path. Candidates must clearly explain to voters – with as much specificity as possible – how they plan to do that. It will require setting priorities and making changes throughout the federal budget. Voters here in New Hampshire have a special opportunity to set the agenda for the next president. Let’s come together across party lines to make sure that this issue receives the attention it deserves. Harold Janeway is a former Democratic New Hampshire state senator, and Ed Dupont is a former Republican state Senate president. Both are members of the First Budget New Hampshire Cabinet. 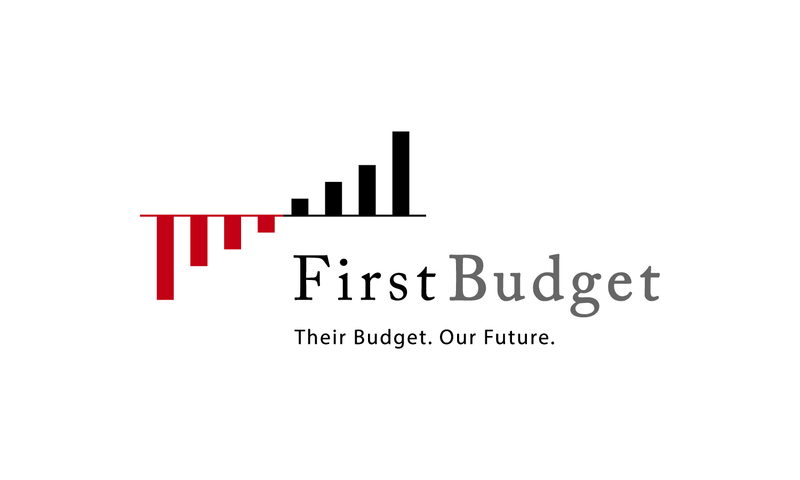 You can learn more at FirstBudget.org. Read on Nashua Telegraph website.